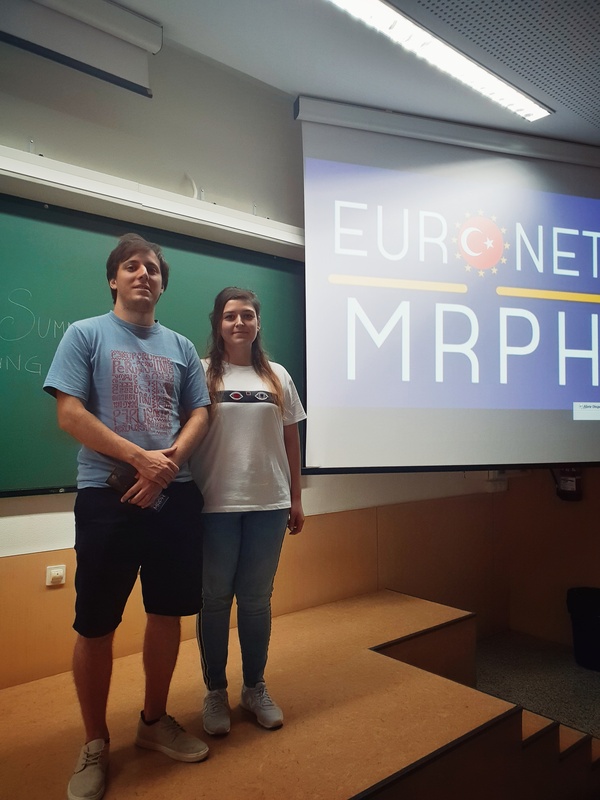 During the Summer Meeting in Valencia, Turkey joined EuroNet MRPH. With a population of more than 80 millions people, Turkey is one of the biggest countries of the European continent. In this country Public Health is listed as a clinical discipline and it has several challenges to face. It is expected that around 2400 public health specialist will be needed in 2023 to answer to the Turkish population’s needs*. EuroNetters are extremely happy to welcome their Turkish colleagues and are looking forward to meeting them all as soon as possible. The road for a better “health for all” is still long, but together we are stronger! Please, find attached to this post the presentation of Turkish residency programme. More information will be soon updated on the website.